Want to stay connected with the University of Maryland Department of Aerospace Engineering? Hear about our latest news and research? See what our students and alumni are up to? Find out when the next aerospace alumni event is? Sign up for our E-Newsletter! 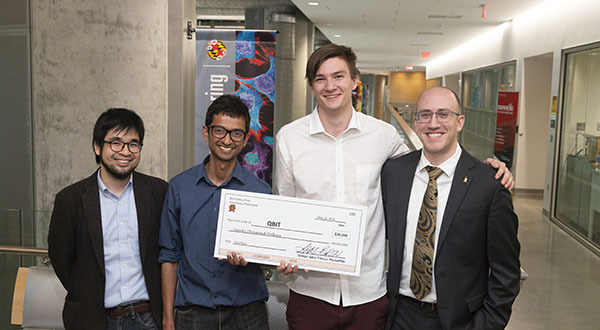 E-Newsletter Summer 2018: Three student teams were awarded prize money from the Brin Family for projects that combined innovative synergies of software and hardware to advance drone applications.